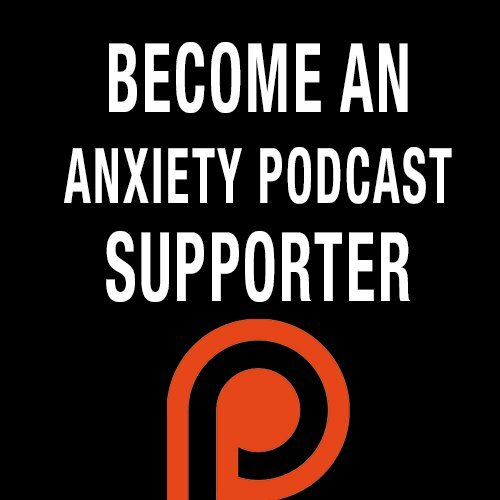 In this episode Tim talks about why Anxiety makes us play small. In our lives, our relationships and with our dreams. Anxiety has a way of making us sit on the sidelines and never really put ourselves out there. Never really want to make any waves so as to avoid being in the spotlight. Tim talks about how this shows up in our lives, but also what we can do to start playing big and start carving out the life we want for the future.